Installing a pool in your home’s backyard is not a casual undertaking. The upfront construction costs of an in-ground pool can be substantial. Even an above ground pool can be costly to build. But the initial costs of having a pool built isn’t the end of the expenses for homeowners. There are hidden costs that might not be immediately evident to anyone considering adding a pool to their home. The first hidden expense is taxes. A pool can increase the value of your home. So when it comes time for the local taxing authority to do its assessed valuation, your home could end up being worth a lot more than it was worth before the pool was installed. This can lead to higher annual property taxes. Another cost is insurance. Many insurers will increase the homeowner’s insurance premiums for people with backyard swimming pools because there is a higher risk of a claim due to an accident or injury. 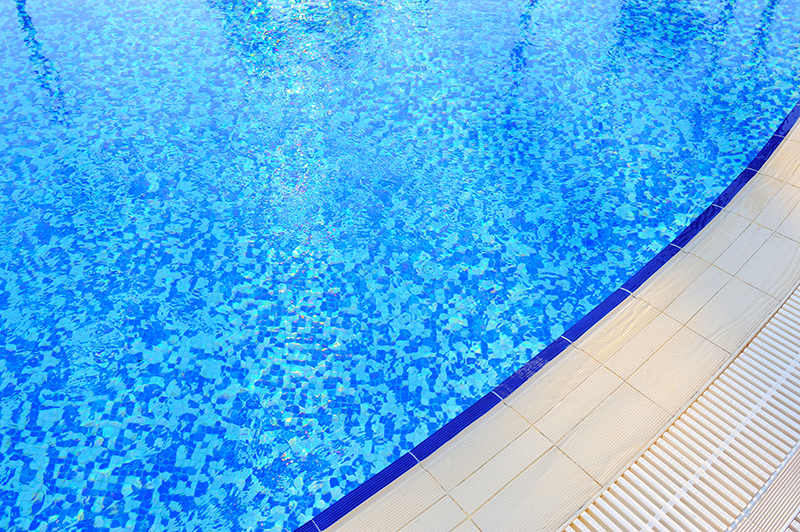 So what homeowners pay for insurance can be higher than it was before they had their pool. Building a pool can be costly. But once it’s operational, there are also costs associated with maintaining it. Hiring a pool company to care for your pool usually is a monthly expense. 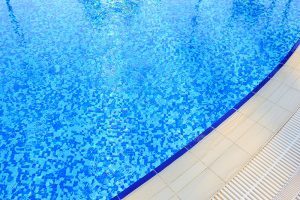 Even if you plan on maintaining your pool on your own, there are still costs for chemicals and equipment, not to mention all the time you will spend cleaning and maintaining your pool. Having a pool is a luxury. But when you let Eagle Pools care for and maintain your pool, you can enjoy year-round fun and excitement without worry. Our team of experienced, professional pool technicians will keep your pool in optimal condition so that your family can get the most out of the latest addition to your home.